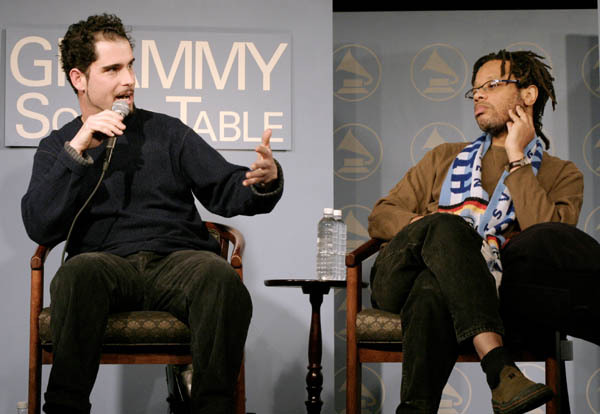 Charlie Hunter & Don Byron participate in the Grammy Sound Table...Finding Your Creative Compass. 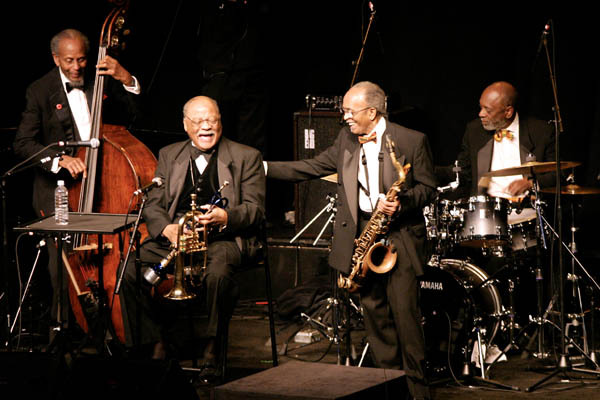 Clark Terry performing with the Heath Brothers at the NEA Jazz Masters Awards Concert. 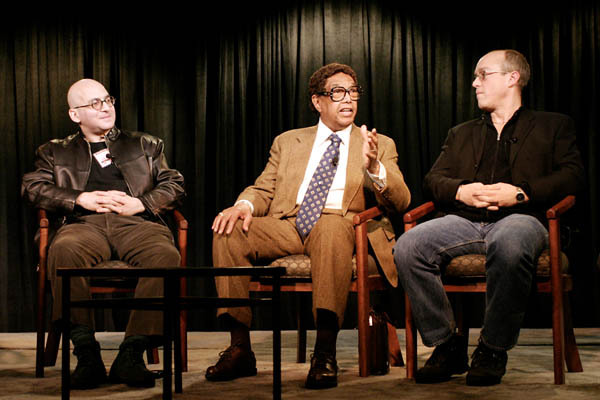 Ted Panken, Dr. Billy Taylor & Dave Douglas participated in the Critics and Musicians: A Conversation Panel.